HOME » The Mountain » Blog » April 2019 » Spring Lift ticket PRICE until 6th May! 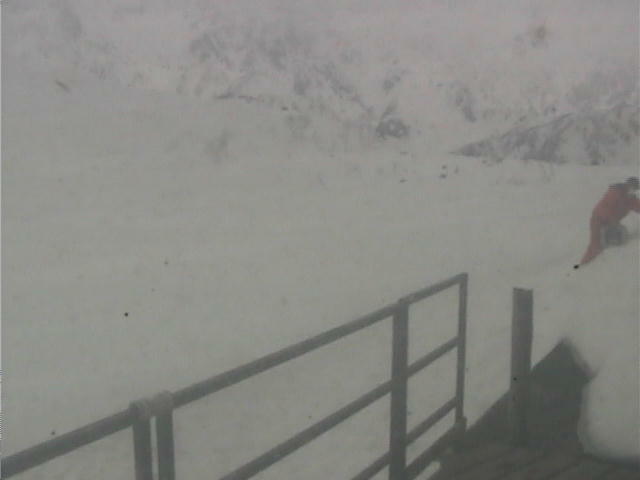 The spring is here & we hope everyone can come & enjoy their final days of skiing & riding at Happo! Adult spring campaign starts from 1st Apr (Mon) ~ 6th May (Mon) 2019. 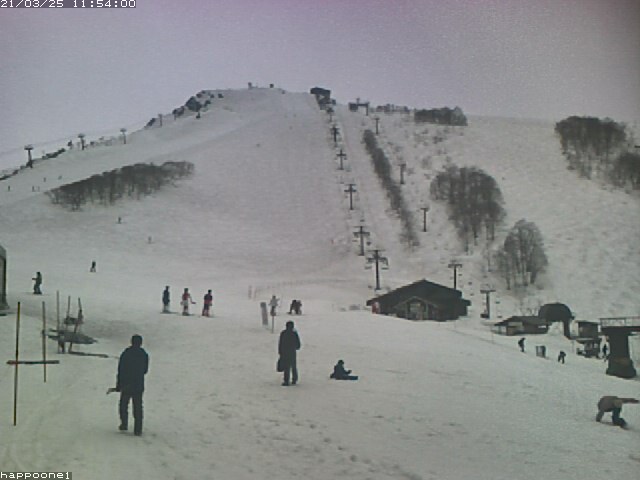 1 day lift ticket is 4,000 yen per adult. YEAH! YEAH! Under 6 years old ski free – ask at the ticket window & receive a complimentary lift ticket for little ones. 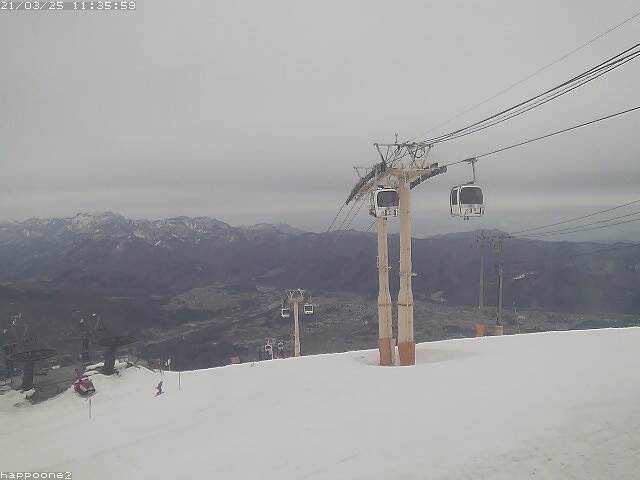 Under 12 years old (primary school students) can purchase a lift ticket at the ticket window for 1,000 yen only! We welcome families to Happo-one to take advantage of the spring season campaign which extends until the end of the season. 11th Mar (Mon) ~ 6th May (Mon) 2019.